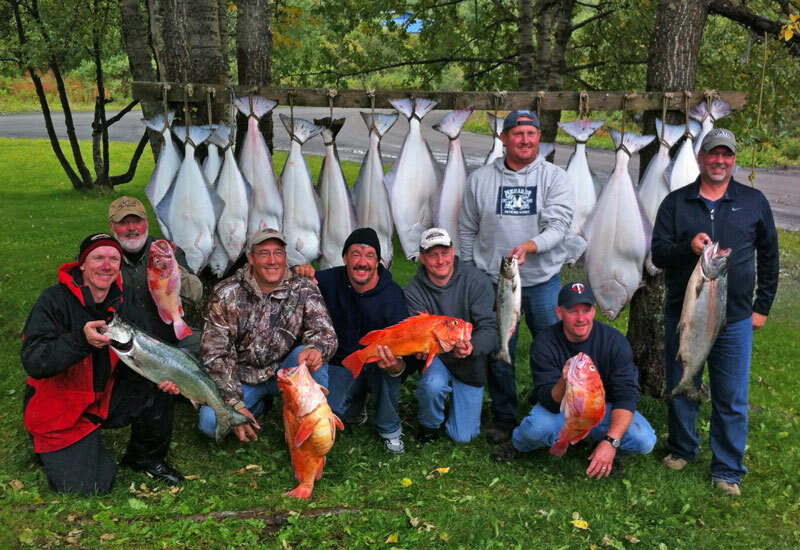 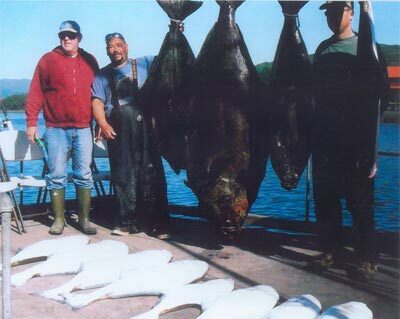 Our halibut fishing is not done by going on long boat rides, fishing the open ocean and swells, not fishing in deep water with strong currents. 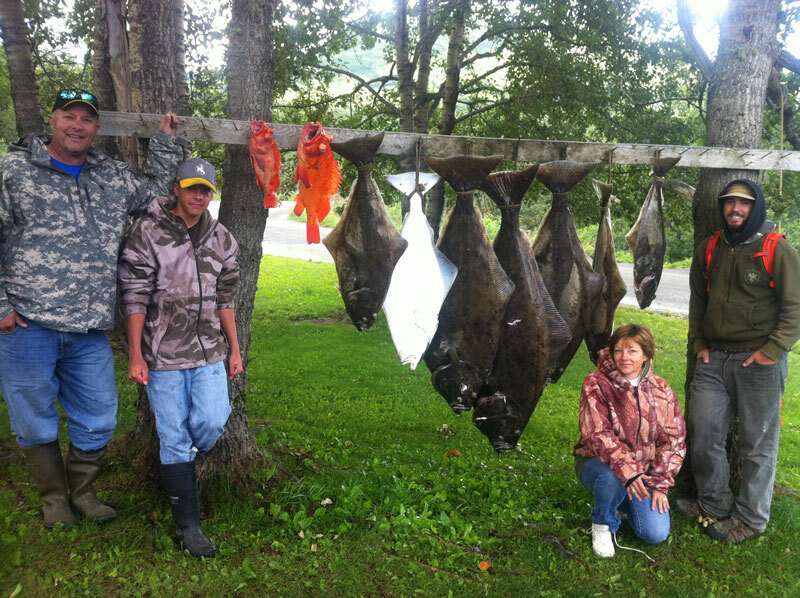 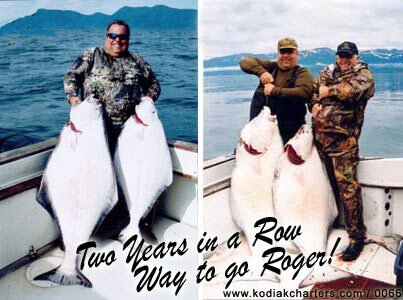 We have short boat rides only minutes from our lodge in protected waters and fish in approximately 80 feet of water. 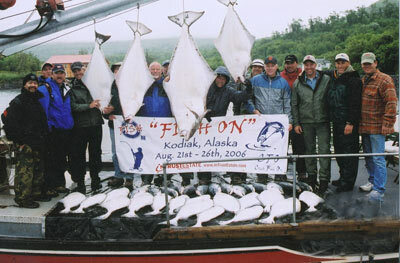 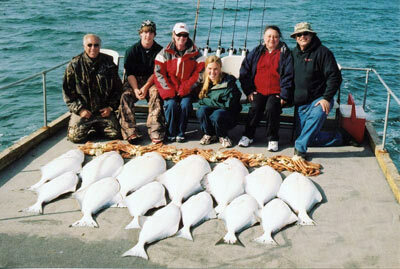 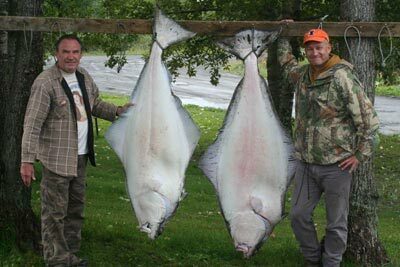 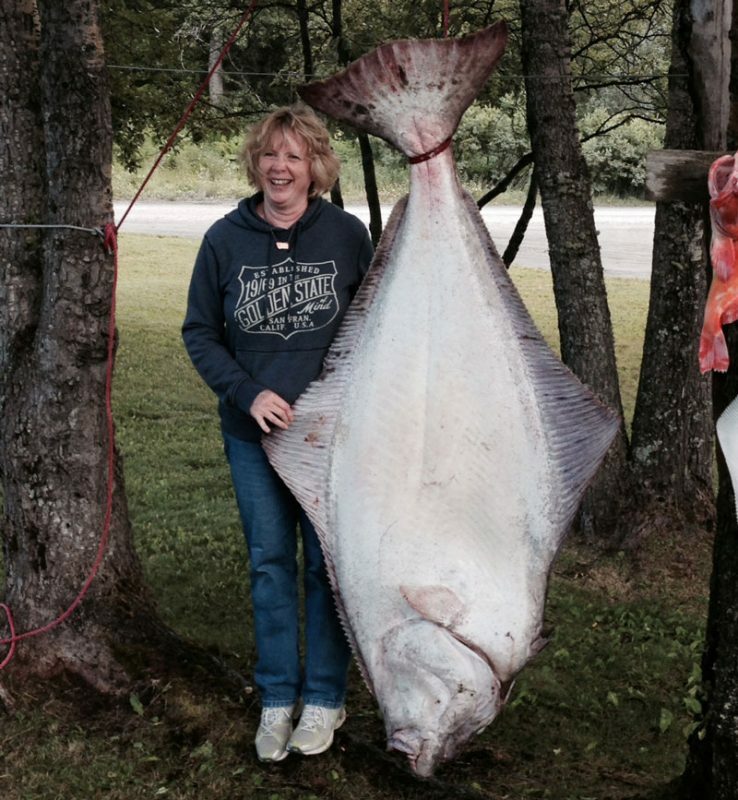 While at the same time still having world-class halibut fishing.